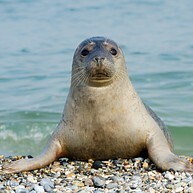 The coast and its cities are always full of life, especially in the summer months. There is no end to the activities that take place all along the coast. 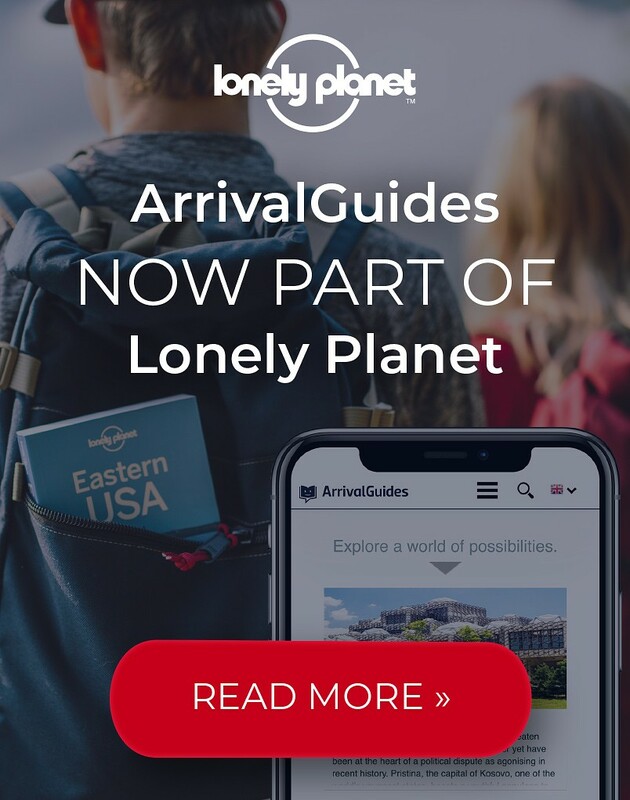 You’ll never lack for new sports, culinary concoctions, nature or shopping experiences to discover. Visit the stunning natural parks and admire native wildlife, try a new sport or outdoor activity, or simply relax on a golden beach and soak up the sun. The Glass House Mountains are eleven isolated pinnacles sticking up from a flat plain in the hinterland. 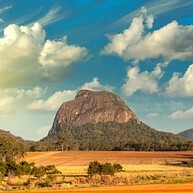 The tallest is Mount Beerwah at 556 metres. It is highly recommendable to climb one of them to look at the fantastic view. 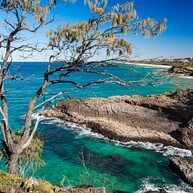 This is an excellent national park that covers 4,000 hectars of land, and is easily accessible from the centre of Noosa Heads. 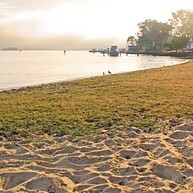 The park has great beaches, as well as wildlife, including the ever-lovable koala. 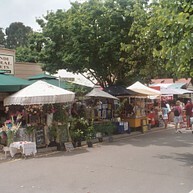 At the famous and colourful Eumundi Market you can find anything imaginable. Dozens of farmers, artisans and craftsmen set up their stalls under massive, ancient fig trees every Wednesday and Saturday. At Queensland’s biggest oceanarium and aquarium you can swim with sharks, kiss a seal and watch amazing sea animals. Discover thousands of different marine and freshwater animals at Underwater World Sea Life Mooloolaba. Nicknamed "The Jewel of Maleny", these beautiful gardens are surrounded by rain forest and views over the Glass Mountains. They are situated over eight acres of land, and serve as home to over 1,000 different plants and 4 kilometres of walking trails. For a proper adrenaline kick, race at Australia’s largest go-kart track. This track will make your adrenaline rush with straights, bends and chicanes, prefect for your first time or for more experienced drivers. This family fun-park is also home to the famous Ettamogah Pub and to heaps of aboriginal artifacts. Favourite rides include the water ride Plunge, the water play area Leak’n Logs, the thrill ride Redback and the Giant Slide. 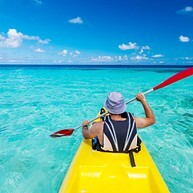 The waters along the Sunshine Coast are excellent for open water kayaking – why not paddle to an exclusive beach and enjoy all the sights and waterways? You will have the opportunity to tour around some of the man-made islands, home to many of the Sunshine Coast’s rich and famous. 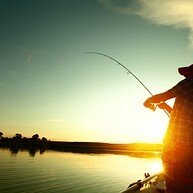 Fish one of Queensland’s most pristine fishing areas, with over 40km of the Noosa River. Admire the rare native bird life and you’ll even get to pull up a few crab pots. Enjoy a lunch of legendary Queensland Mud or Blue Swimmer Crab, freshly caught and cooked on board. You’re in for a challenge at the Bellingham Maze. 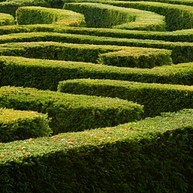 Make your way through this hedge maze, full of brain teasing puzzles, mini tile mazes, and a huge walk-through aviary. Take the family to “get lost” in this living hedge maze with two metre high rows of fragrant cypress pine hedges. Although best known for its crocodiles and crocodile feedings, the zoo also features wildlife from all around Australia and the world over, including koalas, tigers, and even the possibility of hand-feeding a kangaroo.